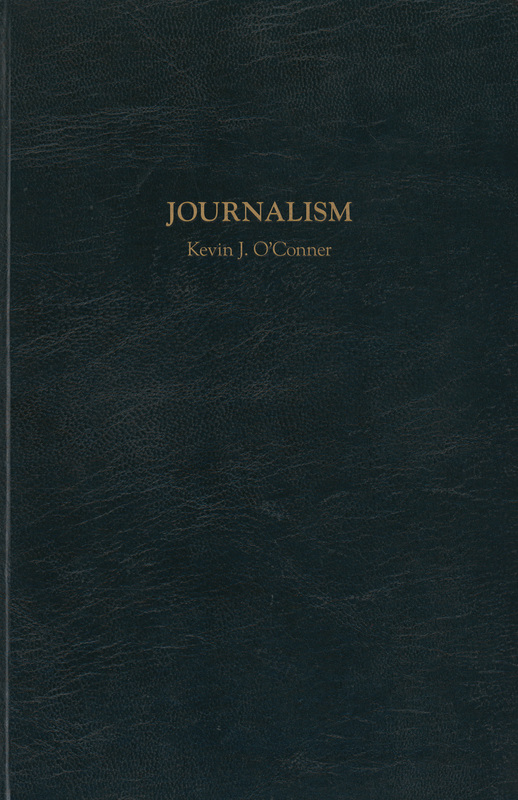 Journalism is my second collection of poems. As with Separation Anxiety, the poems were taken from my journals. Part One Poems written before I moved to Tokyo. Part Two Poems written in Tokyo. Part Three Poems written in 2013. Part Four Poems written in 2014.